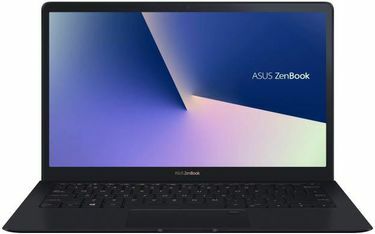 Power users who demand nothing but the best performance from a laptop should settle for nothing less than a Core i7 laptop. 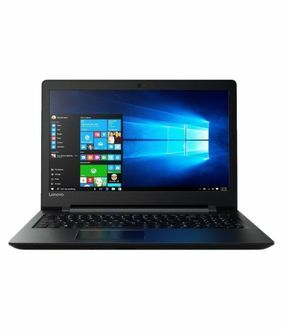 If you are thinking about buying a new laptop, you should take a couple of minutes to view our i7 processor Laptop price list. Intel Core i7 is the most powerful processor that you can engineer into a laptop. 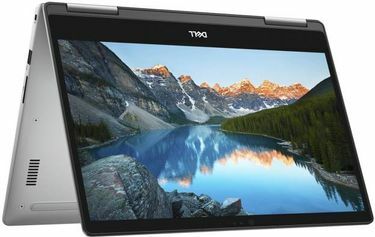 Users who run a lot of apps for editing photos, creating movies, and playing the latest games will have a lot to love about a Core i7 Windows 7 laptop equipped with an expansive 15-inch screen and 8 GB or 16 GB of RAM. 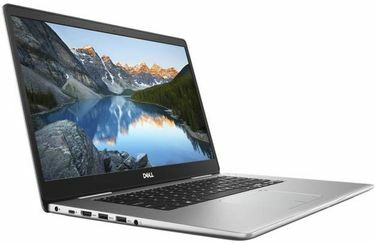 Buyers who are tight on cash can still enjoy the benefits of a fast and responsive laptop as long as you choose a smaller screen and around 4 GB of RAM. 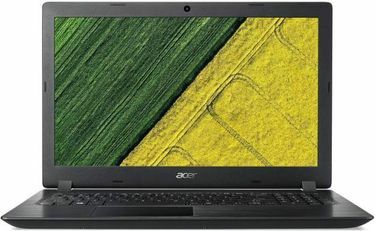 You are lots of choices here from the price list of 278 i7 Laptops that are equipped with the latest processor. The list is updated on 19th April 2019. 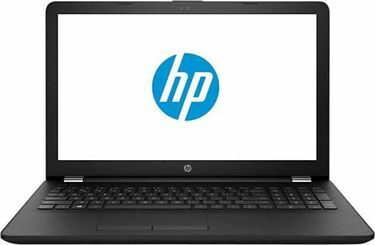 The popular models in this range are Dell i7 laptops, HP Envy i7 laptops. 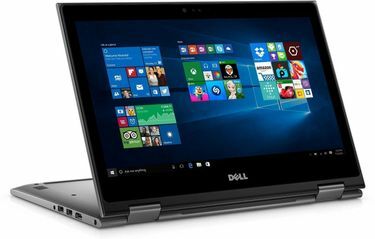 Dell Inspiron i7 laptops especially are affordable and come with decent specifications.